It happens every year. That season where fruits and veggies at the grocery store just can&apos;t stand up to local produce. 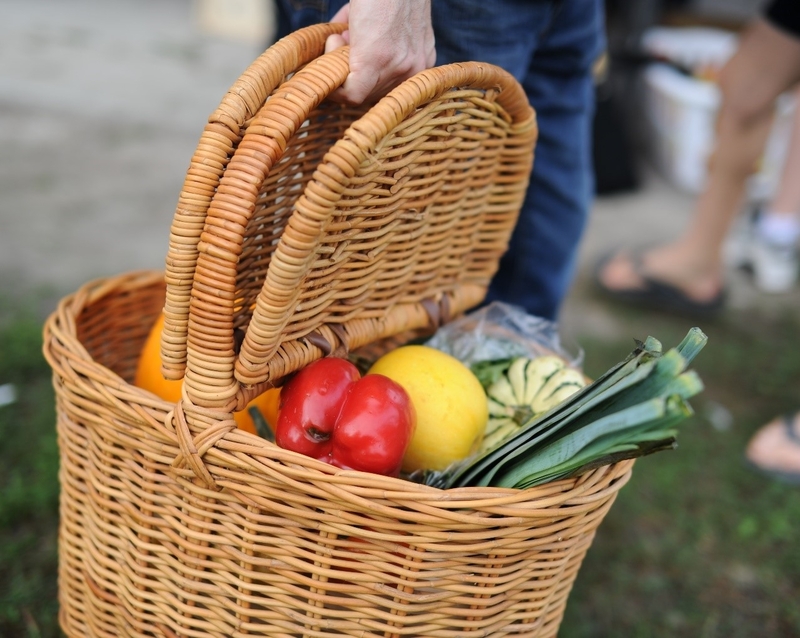 Lucky for you, Chesapeake has three city-affiliated Farmers&apos; Markets frequented by a wide variety of local growers. You can find the times and locations below, but first take a look at some of our favorite foods in season right now. There&apos;s nothing like fresh tomatoes. Chop them up and toss them with some olive oil, salt, pepper and a little bit of basil for an amazing bruschetta. You can even slice them up with mozzarella for a locally flavored caprese, or as the perfect pop of flavor on your BLT. Your choice: hot or sweet? Dice up some jalapeños or habaneros to bring a little heat to your dish. Toss some bell peppers on the grill to complete an end-of-summer kebab, or slice them up to brighten your summer salads. This underrated summer gem can be blistered, battered, picked, fried, or just dropped in whatever you&apos;re cooking a pot of to add some deep south texture. Cooking up some fresh seafood? Make sure to add okra to your shrimp boil. There&apos;s also eggplant, squash, zucchini, onions, peaches, nectarines, berries - all fresh from the farms. Stop by Chesapeake City Park and Battlefield Park every Wednesday and Saturday from 8 am to 1 pm, and Western Branch Community Center every Saturday from 8 am to 1 pm. Experience the fresh tastes of Chesapeake and let the moments begin.